Welcome to The Barnes Village Nursery. We have been on the Green, by the Pond, in the heart of the Barnes community for over 40 years. 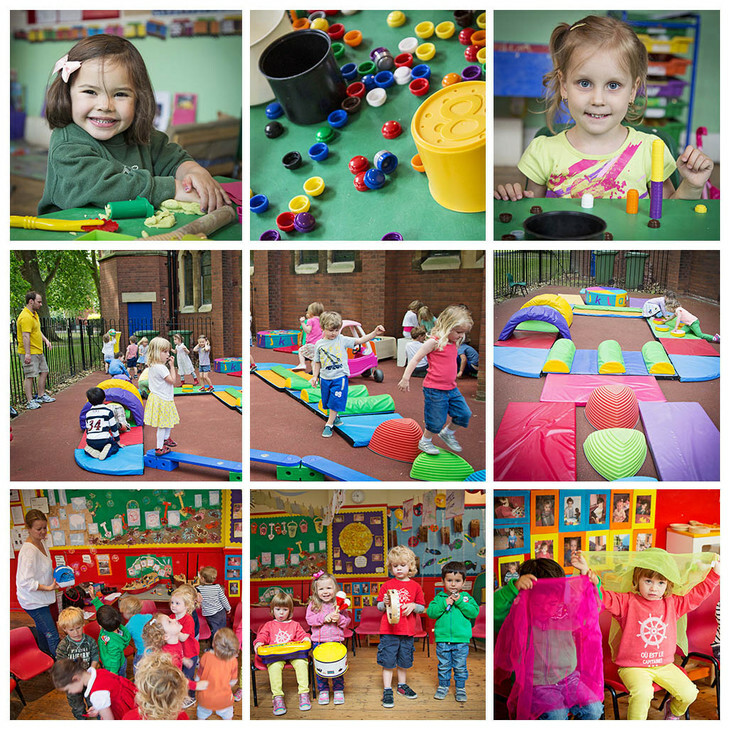 We aim to provide high quality care and education for our pre-school children, who may attend from the age of two. We feel passionately that each child is an individual, who needs a unique approach, so we purposefully have chosen to adopt a variety of child-care philosophies rather than rigidly stick with one. This way, we are able to tailor our approach to each individual child’s needs and development. Our over-riding belief is that children learn best through play and grow in confidence and ability when they are allowed a measure of freedom to make choices and show preferences that are unique to them. We know that children are curious by nature and we encourage this by creating enriched learning environments, ensuring that they remain highly motivated learners who self-select activities. This way, we are able to promote confidence and independence in our children, who become able to take risks with their learning as well as to problem-solve effectively, building resilience. We believe strongly that children need both mental stimulation and physical activity and we feel very lucky to be situated on the Green, where we can go for walks, do bark rubbing, go on Bear Hunts(! ), feed the ducks, talk about life-cycles and throw Pooh-Sticks into Beverly Brook from the Bridge. Our outside space is an extended classroom, where the children are able to develop their physical skills, strength and co-ordination. We are able to use the community by taking walks to the local shops, buying fruit for our fruit salads or talking to the fishmonger about snippy crab claws, enriching the children’s understanding of the world around them.